Did you know that pain is actually a misleading indicator of the seriousness of a back or neck problem? Pain that radiates into a leg or arm can imply a disc herniation which is more serious than a back spasm. Even more serious, however, is the symptom of weakness or numbness in a foot or hand which needs to be seen immediately to prevent paralysis of nerves which would make the symptoms permanent and lifelong. Pain is not a good indicator of when to see a doctor for a spine problem. While a back spasm can be excruciating, the good news is that ligament strain doesn’t require surgery. Numbness and weakness in a hand or foot is actually the most serious symptom, and if not seen within a week, could become permanent. Experts estimate that 50% of back surgeries are unnecessary. 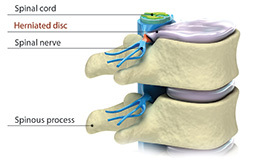 Fact: Many people can recover from painful disc-related symptoms with nonsurgical treatment options like a spinal injection that reduces inflammation around a nerve root or customized spine therapy. What do exercises have to do with relieving pain? Research in sports medicine and spine care exercises have shown to help relieve and re-strengthen joint, ligament, muscle problems in the legs, arms, neck and back and increase range of motion. Exercise can help you be more injury resistant. Should you see a spine specialist? Loss of bowel/bladder control is an EMERGENCY symptom. You need to see a spine surgeon or go to an Emergency Room within 24 hours, or the symptom could become permanent. Numbness, pain or tingling into a leg or arm, especially when it extends below a knee or elbow, could imply a disc problem, and should be seen by a spine specialist within 2 days. Difficulty moving an arm or leg could imply a disc problem, and should be seen by a spine specialist within 2 days. Any traumatic fall or car accident could have fractured bones in your spine, or herniated a disc. 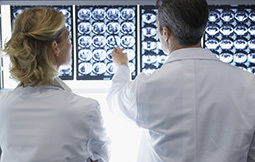 You should see a spine specialist promptly who may perform X-rays to assess you. Neck pain with headache/nausea is an EMERGENCY symptom. See a doctor in 24 hours. Did the pain come on after lifting, or after aggressive exercise or sports activity? Lifting or sports activities can strain muscles, ligaments & tendons, causing painful spasms. 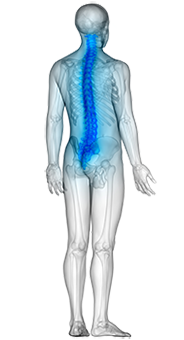 Extreme pain can require a spine specialist. Home remedies include anti-inflammatories like Advil/Nuprin, rest, ice and some simple stretching exercises. However, if symptoms don’t improve over 3 days, you need to be assessed by a spine specialist. Is the pain mostly in your low back, AND accompanied by a FEVER, or making you sick? Pain in the low back, along with a fever, could be a kidney infection. You should see a spine specialist immediately. Back or neck pain that doesn’t radiate pain or numbness into a leg or arm can be caused by a variety of problems, including a strain of the muscles or ligaments in the back or neck. Home remedies include anti-inflammatories like aspirin, Advil or Nuprin, rest, ice and some simple back/neck exercises. Don’t do any exercise that causes an increase in pain. If pain persists you may need to see a spine specialist. Call our office at 205-271-6511 to request an appointment. Remember: Those who self diagnose themselves and self treat themselves do so at their own risk. Back and neck pain can arise from a variety of causes and may require a spine specialist to perform diagnostic tests to identify your problem and the best treatment. 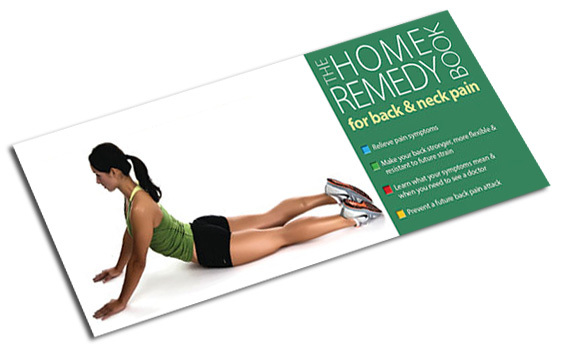 A spine specialized therapist can also create a home exercise program customized for you. 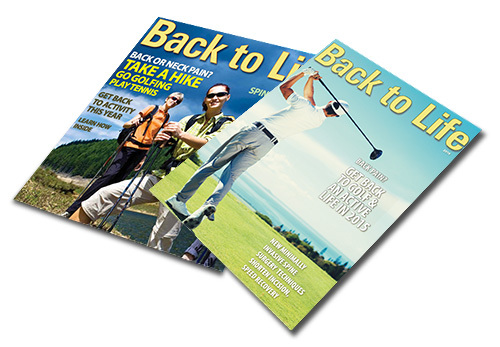 Is back or neck pain limiting your activities? Learn non-surgical treatment options, home remedies, and see how minimally invasive spine surgery can quickly resolve symptom. Have back or neck pain? Learn what causes symptoms and the home remedies that relieve pain. Dr. Downey mails out Home Remedy Books to residents throughout Alabama. 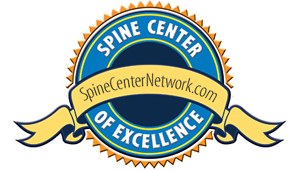 Spine Group Alabama is the only spine center in the State of Alabama to be included in a national listing of spine centers of excellence by SpineCenterNetwork.com. 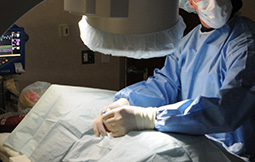 To be included, a spine center must meet various credentialing criteria, including a non-surgical emphasis and philosophy of care; access to advanced capabilities in minimally invasive spine surgery and artificial disc replacement for motion preservation; and an investment in patient education. This includes providing symptom charts and a Home Remedy Book as a community service for back and neck pain sufferers in Alabama region. Spine Group Alabama teams with affiliated spine surgeons and affiliated spine therapists in Homewood, Alabama. The spine center has an internal C-arm and injection suite that enables back and neck pain patients to have a pain-relieving spinal injection and go home within an hour. The spine center includes the expertise of Dr. Mark Downey, a physical medicine MD who has practiced in Homewood, AL for more than 10 years and has performed thousands of spinal procedures to help patients recover from back and neck pain and get back to activity. 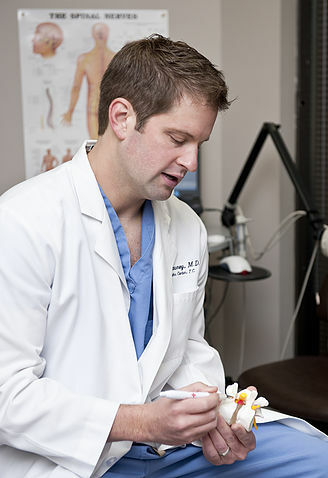 Dr. Downey maintains one of the busiest spine practices and is proficient in cervical, thoracic and lumbar injections. Over the years, he has become a primary referral source for thoracic and lumbar compression fractures, performing over 100 kyphoplasty procedures. While you may be able to use watchful waiting for simple back or neck pain, other symptoms like numbness or weakness in a leg or arm need to be seen within 48 hours by a spine specialist. Do you need spine surgery? It can depend on the doctor you see. If you’ve been told you need spine surgery, the smartest move for you is to get a 2nd opinion from Dr. Downey. It is possible you may not need spine surgery. The good news is that 80% of back and neck pain gets better on its own over time. Only a small percentage of patients will ever need spine surgery. Isn’t that a relief? Learn about non-surgical treatment options. 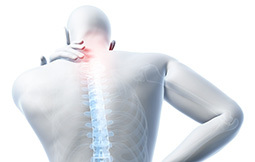 Spine Group Alabama specializes in the treatment of back pain, neck pain, herniated discs, and all types of ligament strain related to the neck and low back. Spine Group Alabama is referred back and neck pain patients from across Alabama, including Birmingham, Tuscaloosa, Auburn, Hunstville and Montgomery. Web Design & Educational Content Copyright © 2018 Prizm Development, Inc.